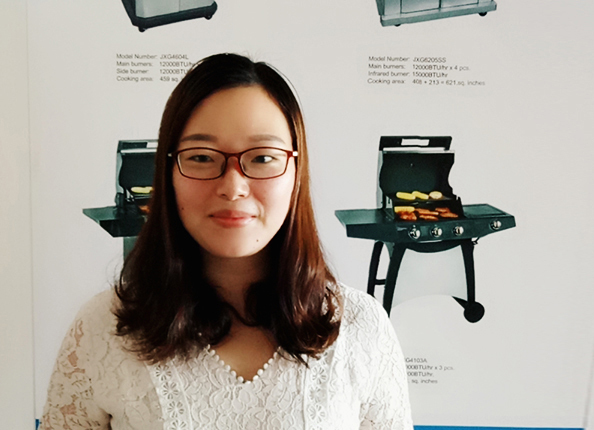 Product categories of Grill Tools And Accessories, we are specialized manufacturers from China, Grilling Tools, Heat Plate suppliers/factory, wholesale high-quality products of Grill Cooking Grates R & D and manufacturing, we have the perfect after-sales service and technical support. Look forward to your cooperation! We provide one stop shop for project, all your barbecuing needs and offer a large range of Grill Tools And Accessories for cooking, cleaning and maintenance. With our selection of BBQ Accessories you have everything to prepare, cook and clean your BBQ. The Grill Accessories including BBQ Tool sets, Grill Rotisserie Kit, BBQ Motor, Grill Gas Burner, Grill Cooking Grate, Heat Shield, Cast Iron Grid, Rotisserie Basket, Baking Set, Pizza Stone Kit, Pizza Peel, Charcoal Starter, etc.